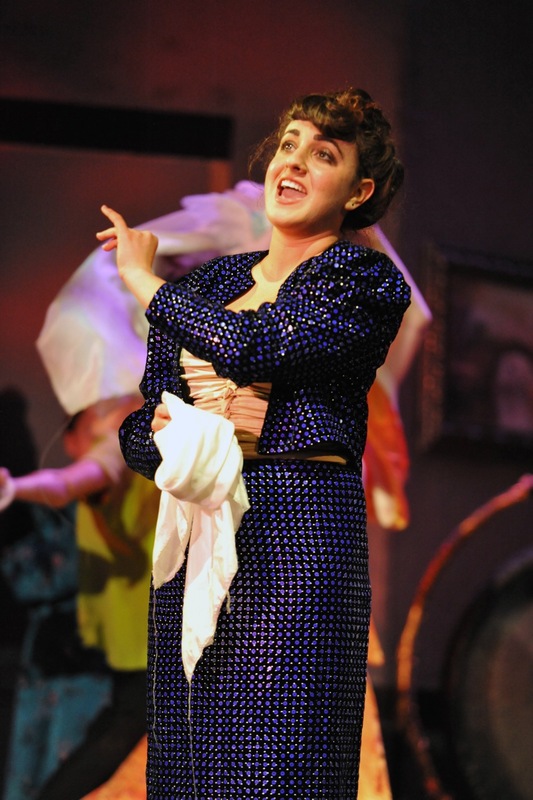 Emma Robins as Van de Graaff in the Drowsy Chaperone 2012. Photos by Kristi Sestak. 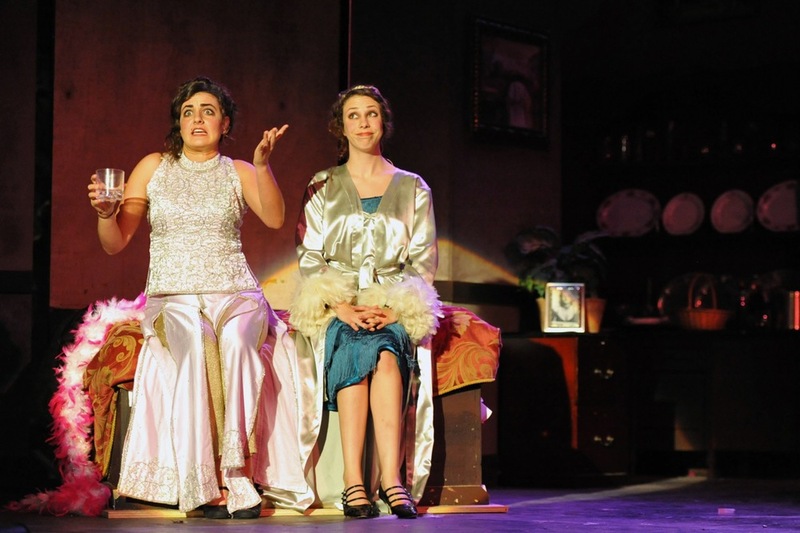 Elli Harb as the Drowsy Chaperone and Emma Robins as Janet Van de Graff in the Drowsy Chaperone 2012. Photos by Kristi Sestak. 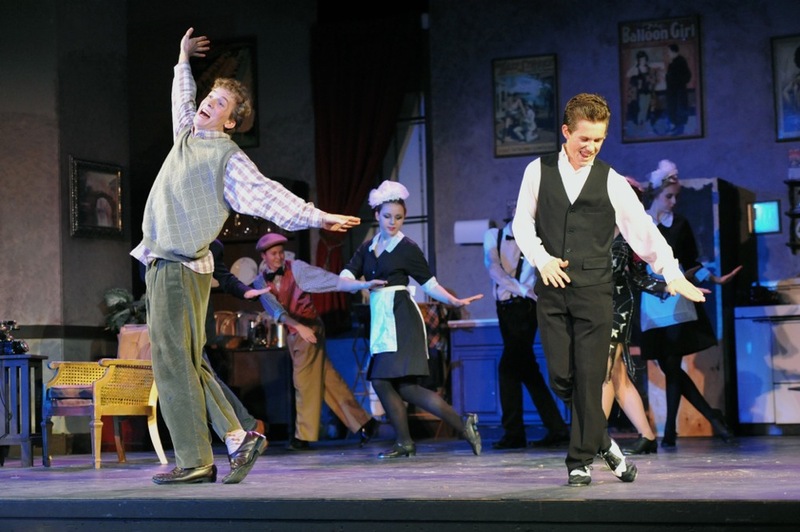 The Drowsy Chaperone opened to critical acclaim--the Montecito Journal declared it "the best show in town!" 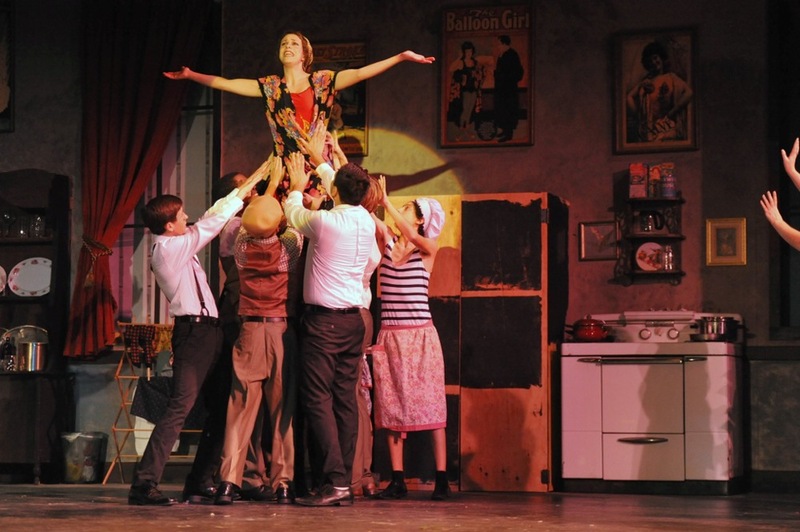 Congratulations to the cast and crew of The Drowsy Chaperone. 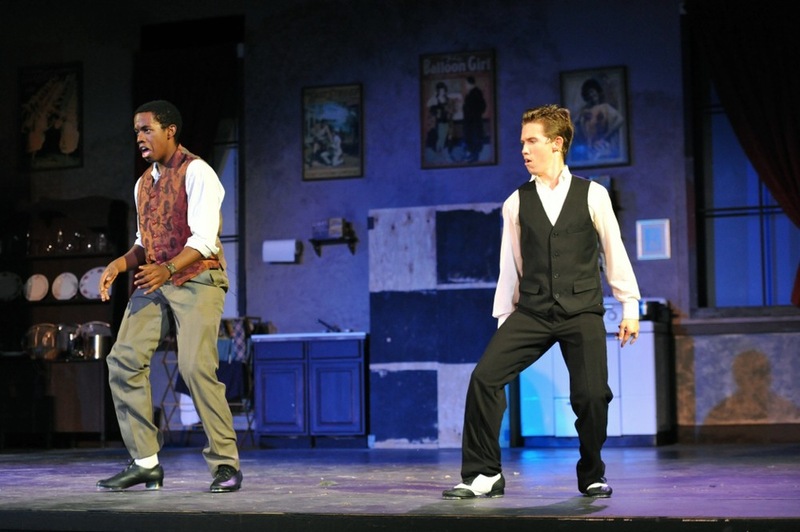 Later that night after the show, parents, friends the cast and media headed over to the Butler Event Center for a special after-show gala put together by Mary Layman. Special thanks to Jo Saxon and Katie Cusimano, who headed publicity and made sure everyone knew about this fabulous production! 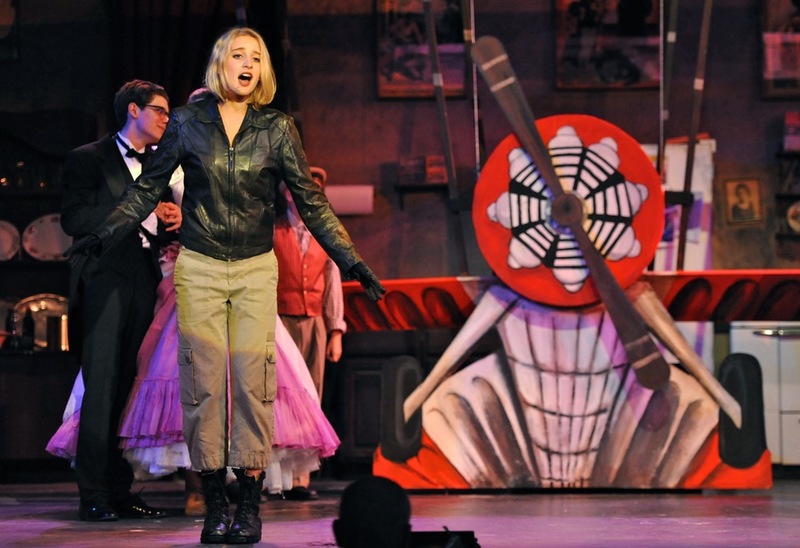 ENSEMBLE: Mackenzie Zisser, Lydia Nelson, Andrea Schmidt, McCailey Contreras, Julia Kupiec, Blake DeVine, Bradley DeVine, Libby Sestak, Jessica Barry.